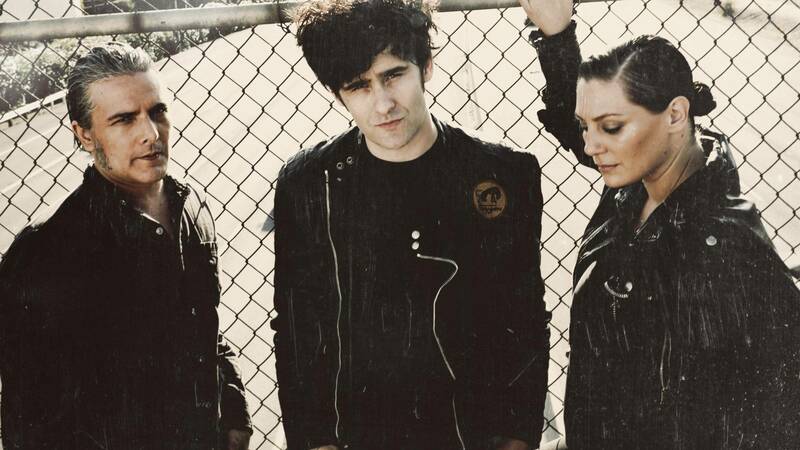 Black Rebel Motorcycle Club (sometimes abbreviated to BRMC) is an American rock band from San Francisco, California. The group consists of Peter Hayes (vocal, guitar, harmoni-ca), Robert Levon Been (vocal, bass, guitar), and Leah Shapiro (drums). Former drummer Nick Jago left the band in 2008 to focus on his solo project. For a select few, rock’n’roll is a life sentence. It’s in every muscle in your body, it’s in every thought you have, it’s written all over your face. 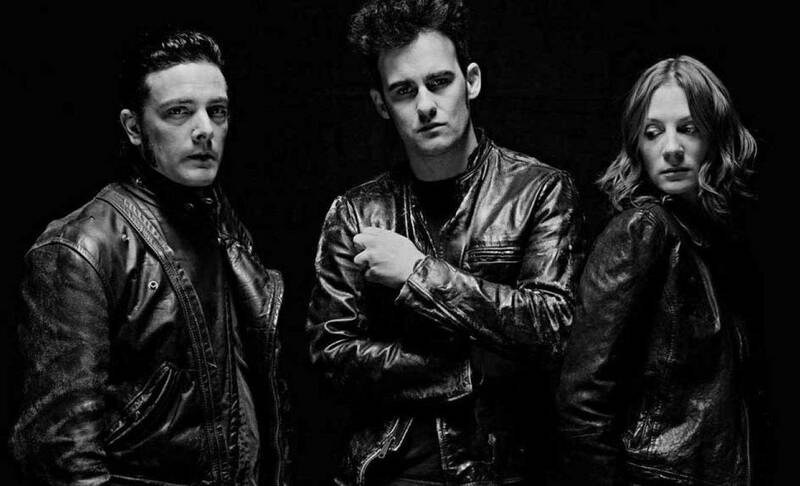 When you arrive at Black Rebel Motorcycle Club’s headquarters in East Hollywood, you know you’re sidling up to the home of some of rock’s most primal prisoners. In the driveway there are motorcycles. In the living room there is gear splayed everywhere; random bits of drum kits, a pedal steel guitar, stacks of vinyl. Answering the door is a bleary-eyed, chain-smoking Peter Hayes (guitar, vocals) and his co-habiting bandmate Leah Shapiro (drums). 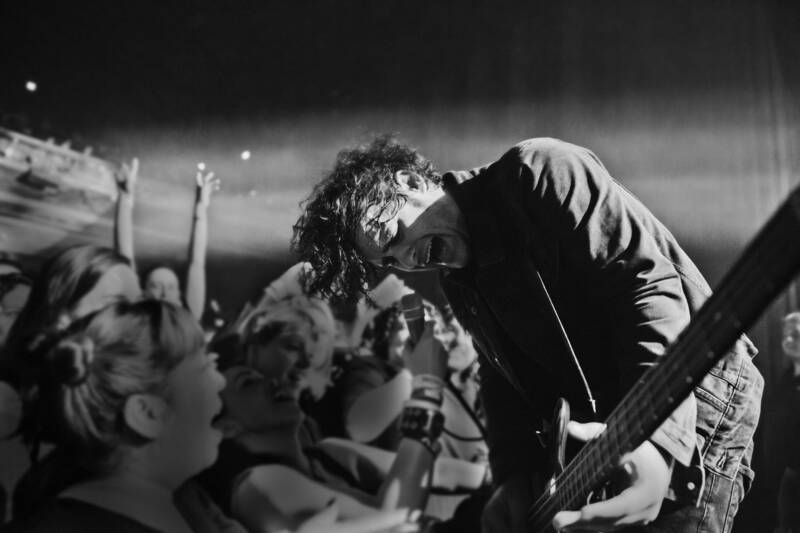 In walks bassist Robert Levon Been too, Hayes’ BRMC co-founder, dark shades on, an even darker all-black ensemble. As a trio, they seem forever unsettled, even in the safety of each other’s companies. They take time over answers, seeking for perfect responses. It’s the same approach they have to rock’n’roll. If the end result is not flawless, they’re not interested.